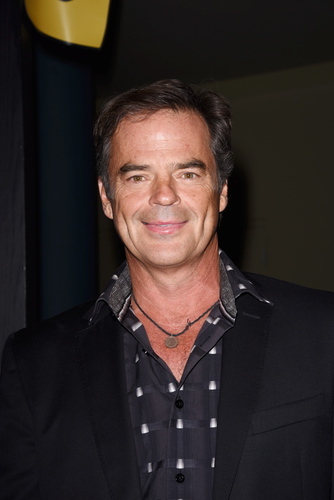 WALLY KURTH ON GH RETURN: "I AM ECSTATIC"
One upside of Wally Kurth being taken off contract as DAYS's Justin? The fan fave is now available to reprise the role of GH's Ned — and that's just what he's doing, beginning March 28. "I am ecstatic to return to Port Charles," he tells Digest. "I still watch the show and look forward to joining in the fun. I've really missed being there and look forward to seeing all my friends."